Made of memory foam, molds and curves itself to the shape of your back, providing comfort and support. It supports your lumbar and lower back area, straightens your posture, and reduces the pressure to your spine and shoulders. 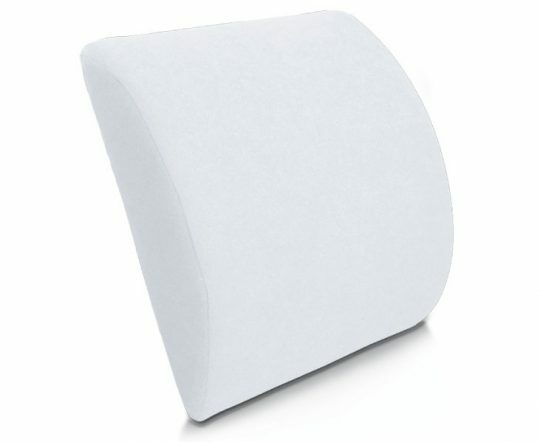 Plush Velour coveraccompanies this pillow to enhance soft feeling and makes it hypoallergenic and removable. © 2017 Ventius Kosovo. All rights reserved.